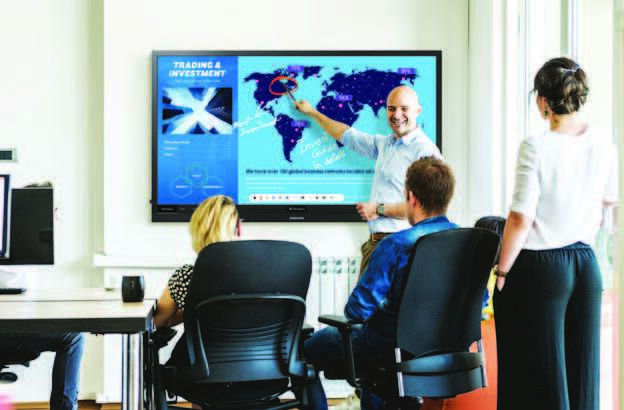 Now deliver rich content and dynamic interaction in academic or business settings with our high-impact interactive digital displays. 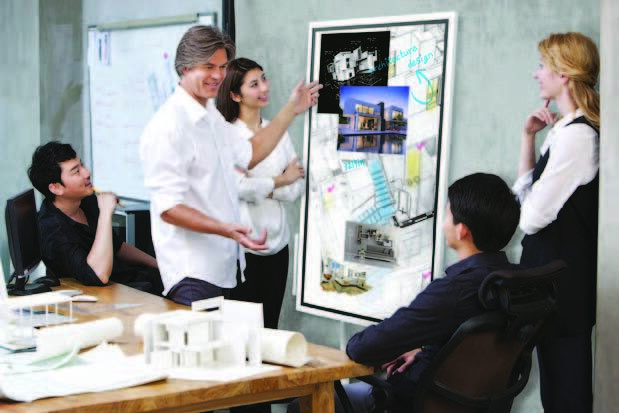 An interactive digital flipchart designed for creative thinking, collaboration and innovation. Interactive display features from note-taking to intuitive navigation. UHD Resolution – Maintain brilliant UHD picture quality regardless of annotation size or style. Touch – Foster a smooth, natural writing experience. Versatile Connectivity – Ensure smooth synchronization with personal devices. Sharing via Email, Network Server – Simplify the often-tedious meeting recap process. Capture – Capture and save new ideas for later use. Design – Portable, wheel-based stand + Portrait/landscape configuration. Robust, all-in-one E-boards that feature enhanced touch technology and UHD picture quality. Heightened touch functionality for a smooth and versatile digital writing experience. Multi-Writing – Make simultaneous notations up to four different participants. Smooth & Fast Touch – Provide a smooth, fully-functional digital writing experience. Remote Workspace – Share and revise content from connected personal devices. PC-Less Solution – PCs are no longer required in meetings. Secured by KNOX – Ensure data protection through rigid 3-layer security platform. Interactive Collaboration – Quickly alternate between multiple screen sources in just a few quick touches. 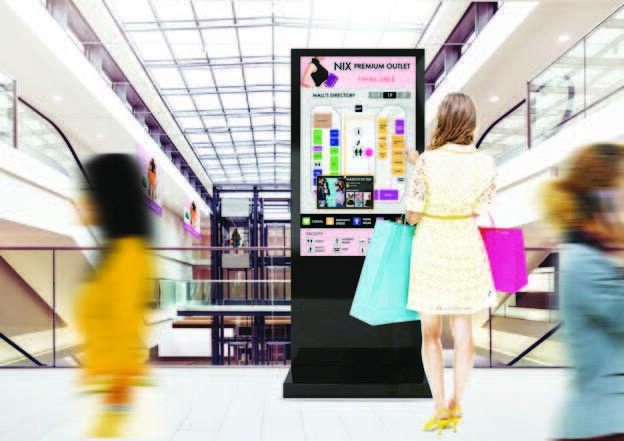 The premium interactive displays enable simple, effective touch interactions and serve a variety of industries. From restaurant menus and in-store product locators to maps and museum installations, these displays add interactivity to any environment. Seamless Touch – Foster a comfortable, easy-to-navigate digital writing experience. High Reliability – Empower uninterrupted message delivery, resistant to dust or sunlight. Center IR – Ensure easier and more flexible user control. Multi-Touch – Accommodate 10 unique touch points. Embedded Media Player – Boost overall display performance.